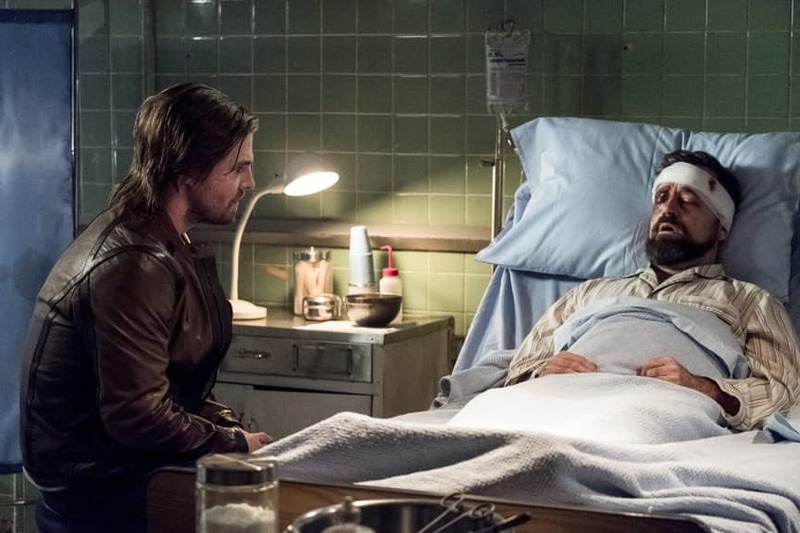 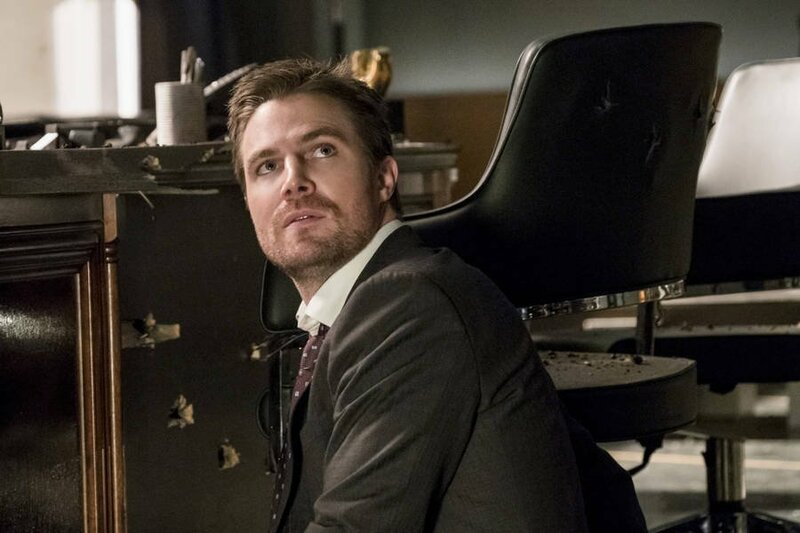 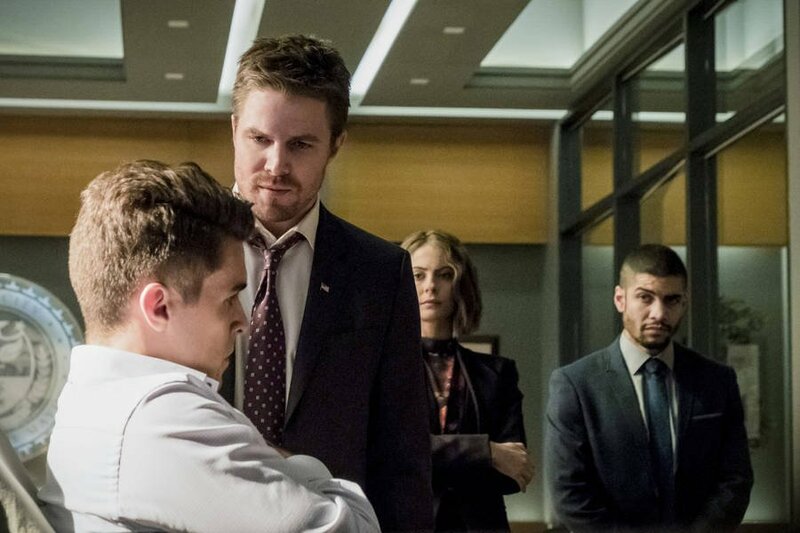 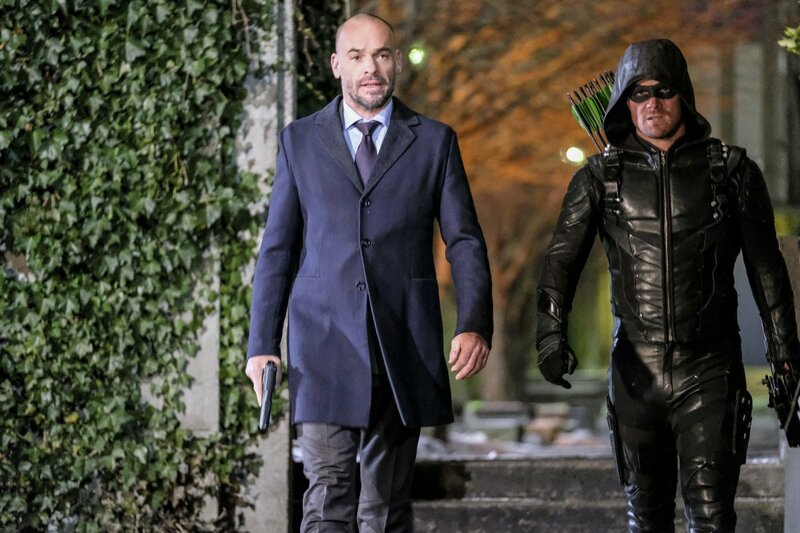 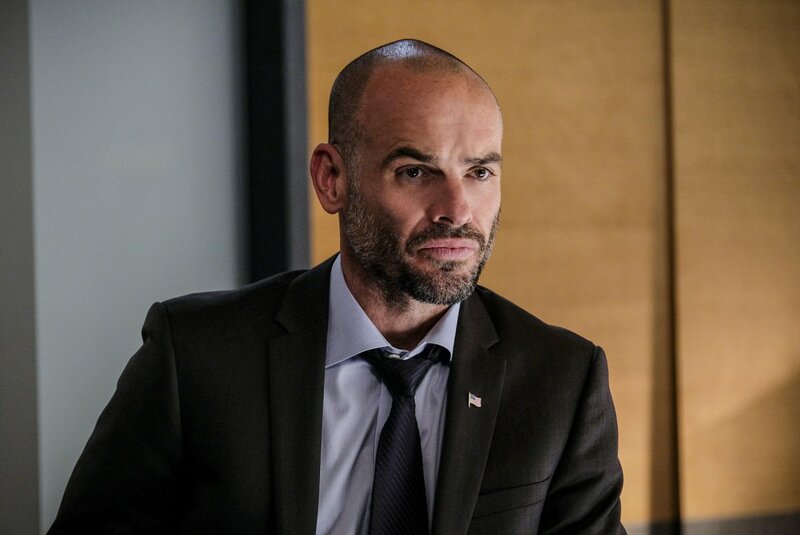 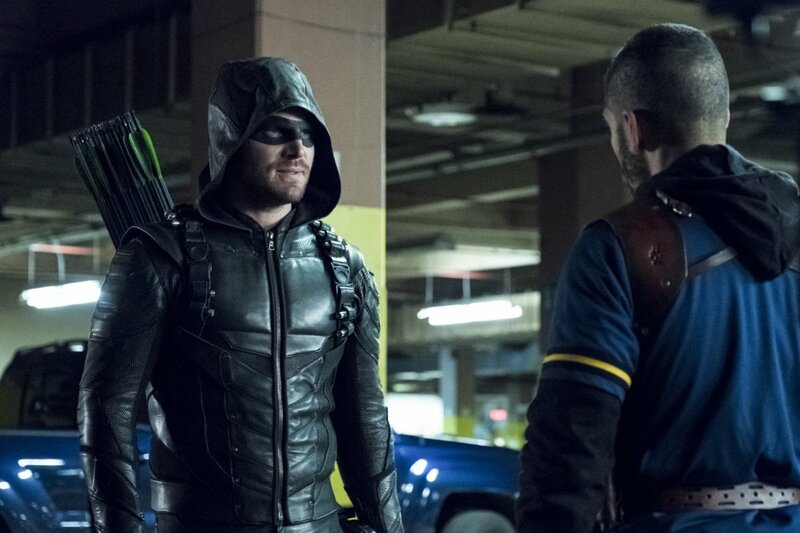 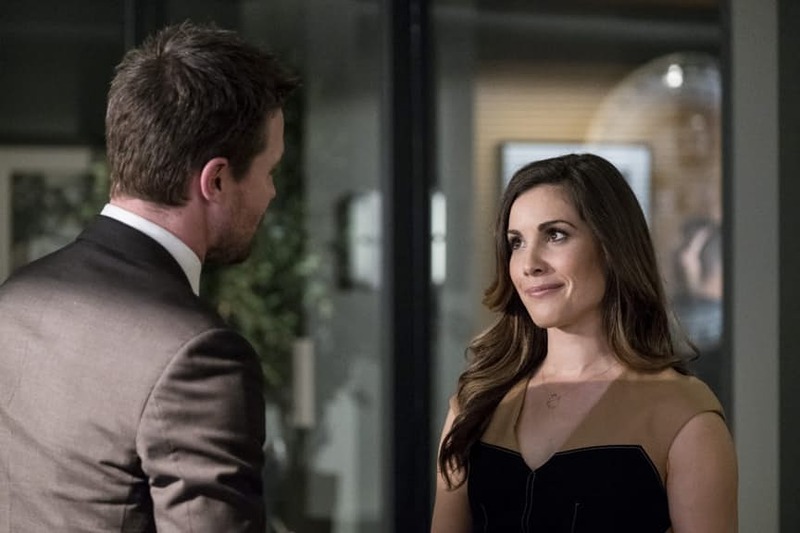 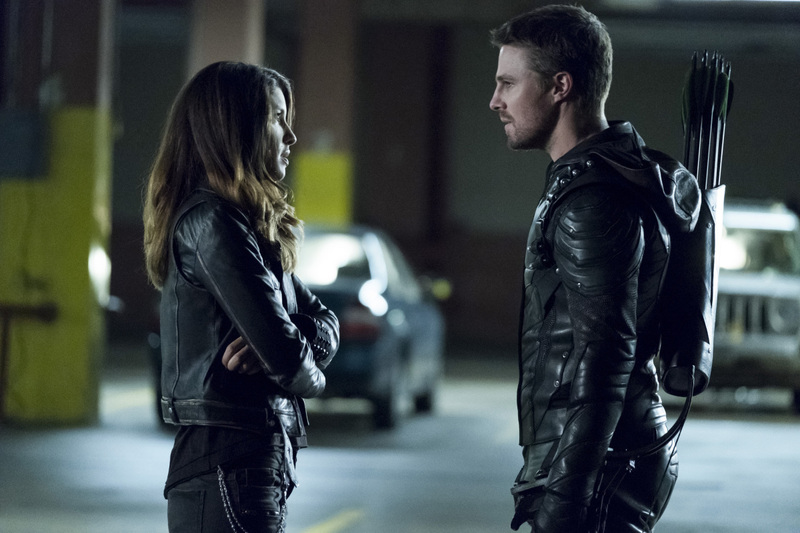 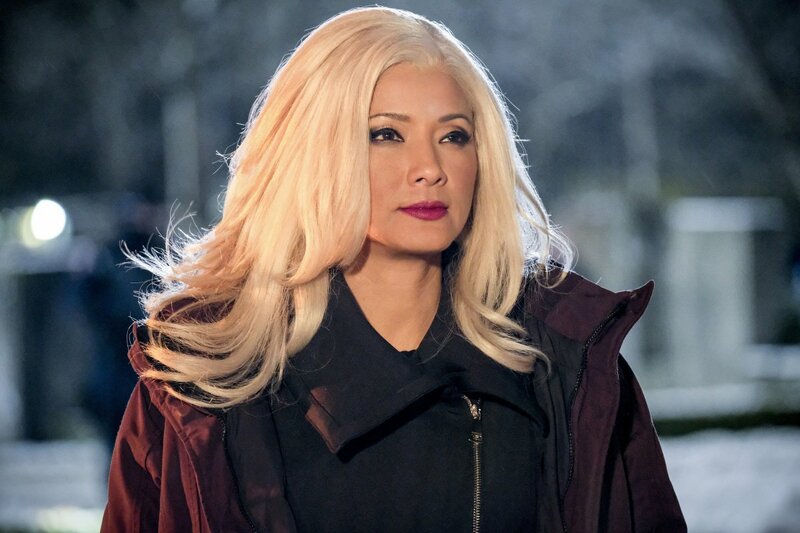 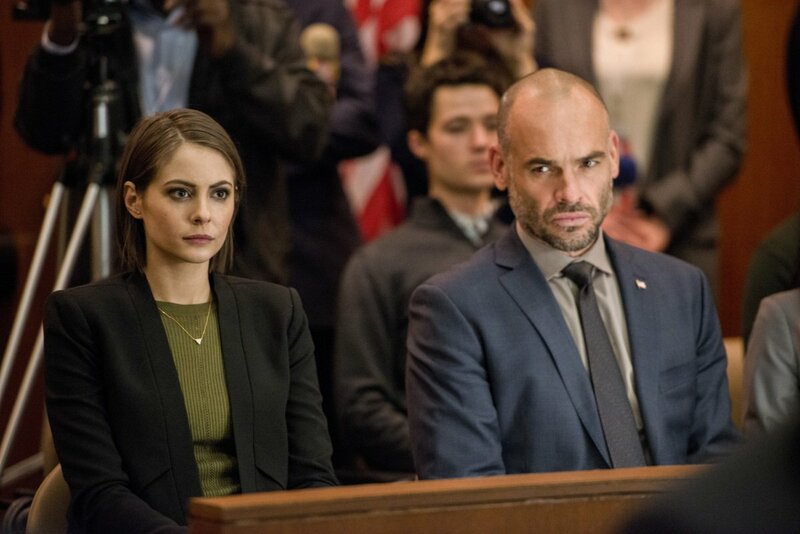 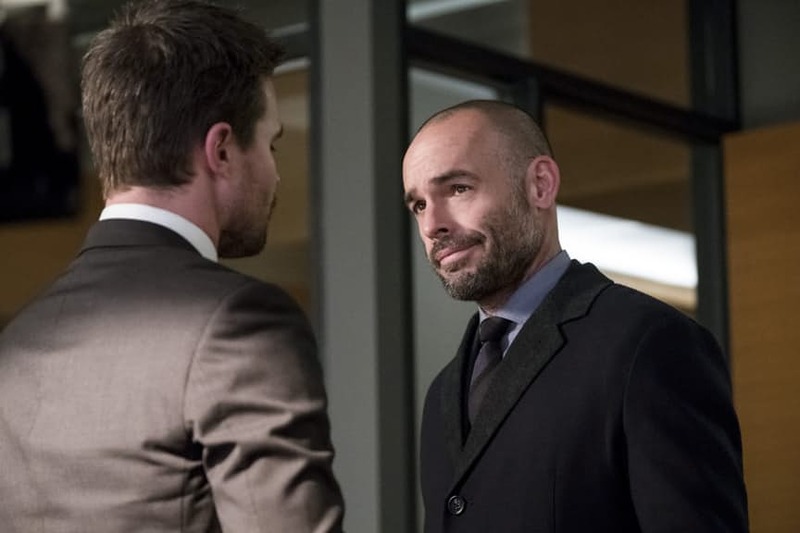 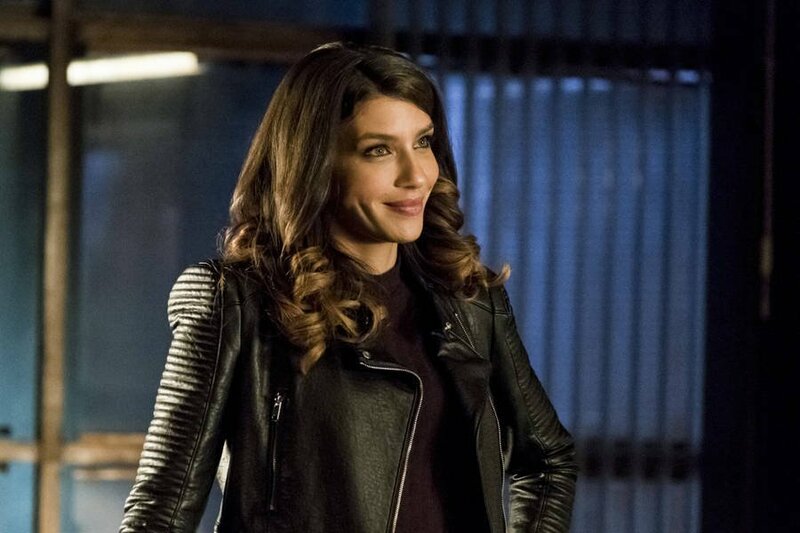 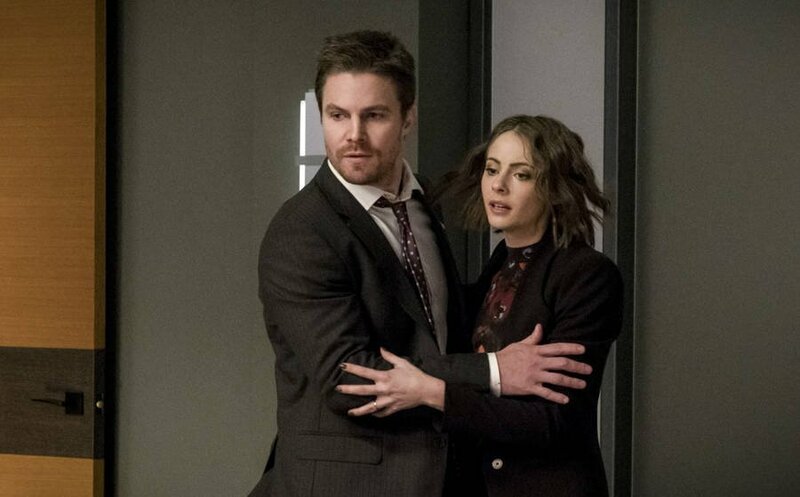 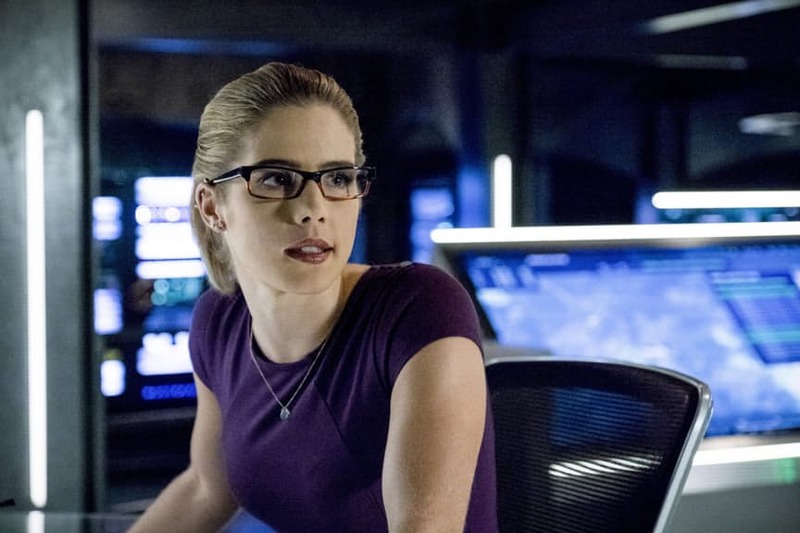 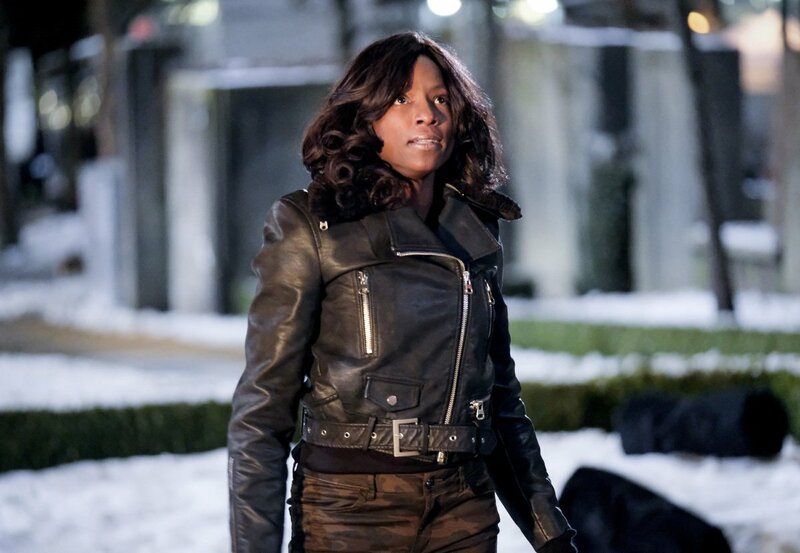 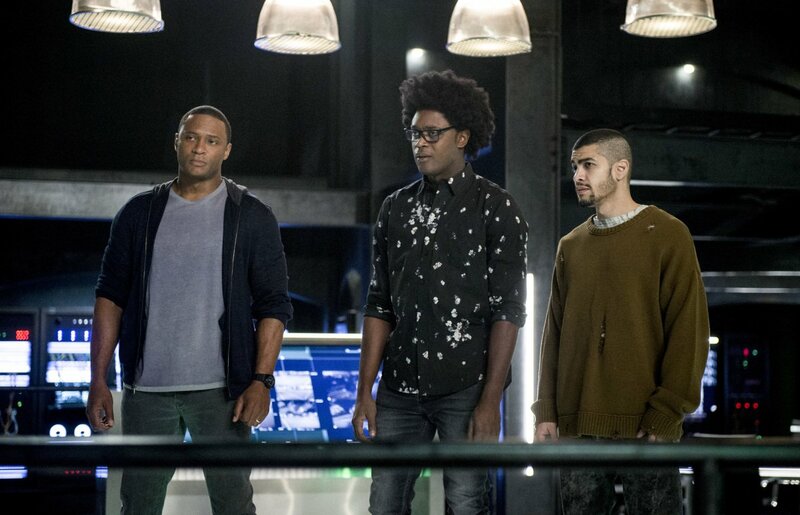 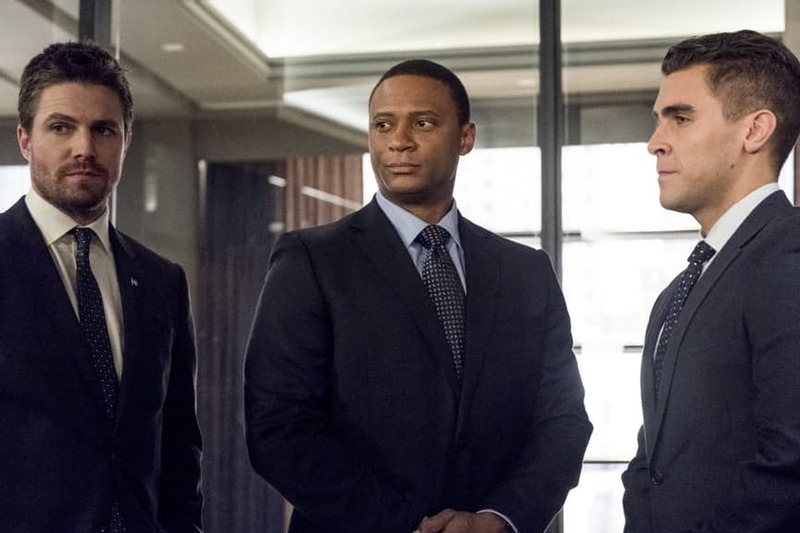 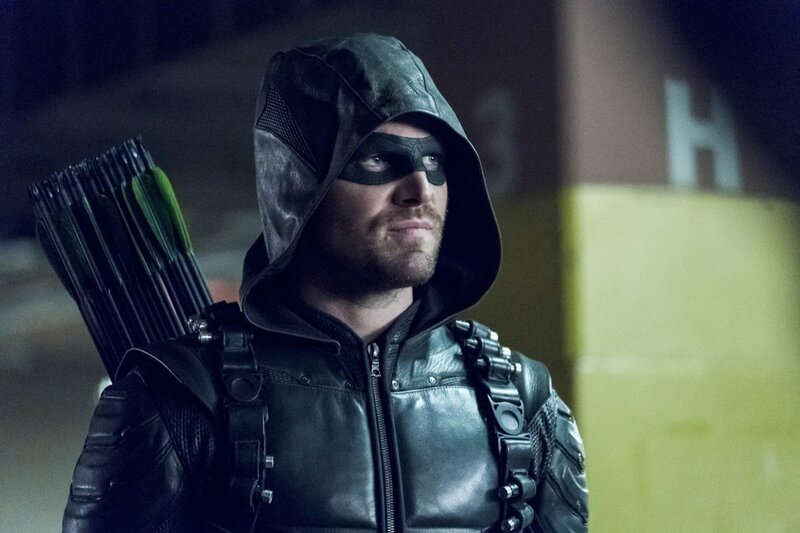 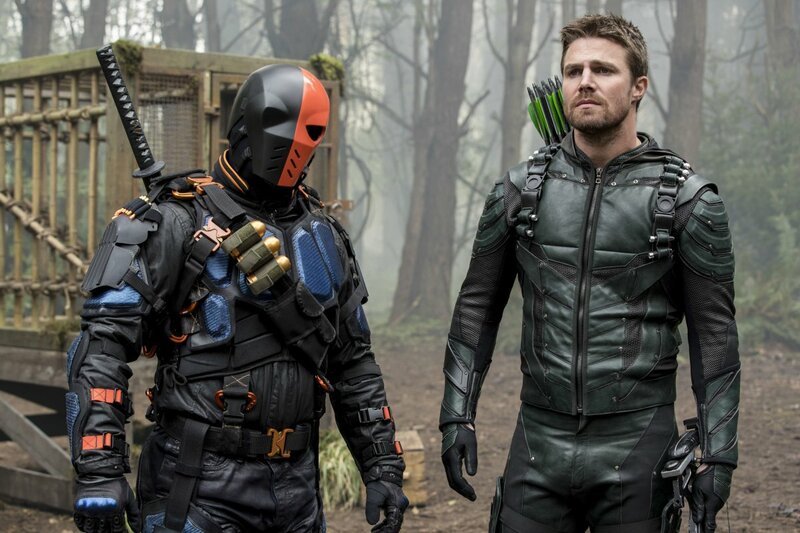 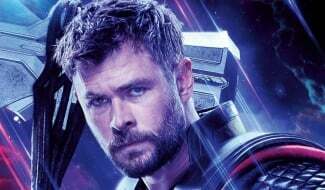 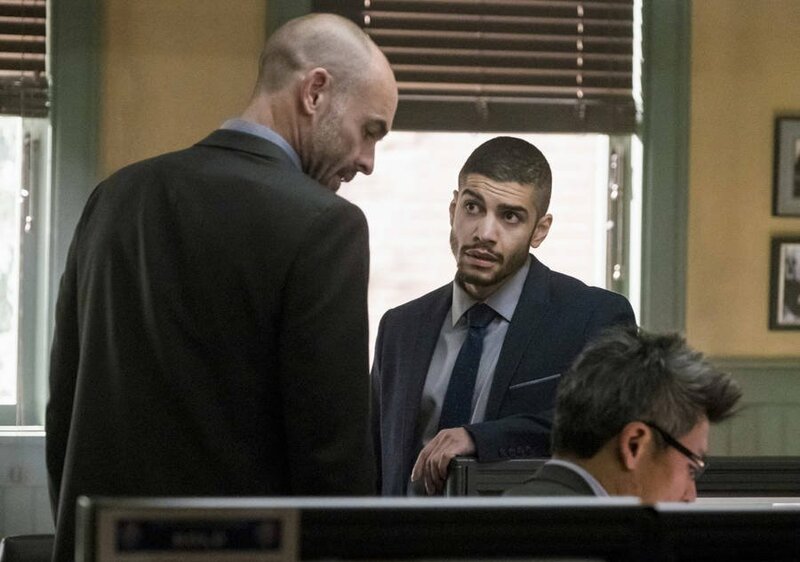 So far, it looks like the producers of Arrow are doing a pretty good job of making the current season appear to be a fitting conclusion to the series as we’ve come to know it. 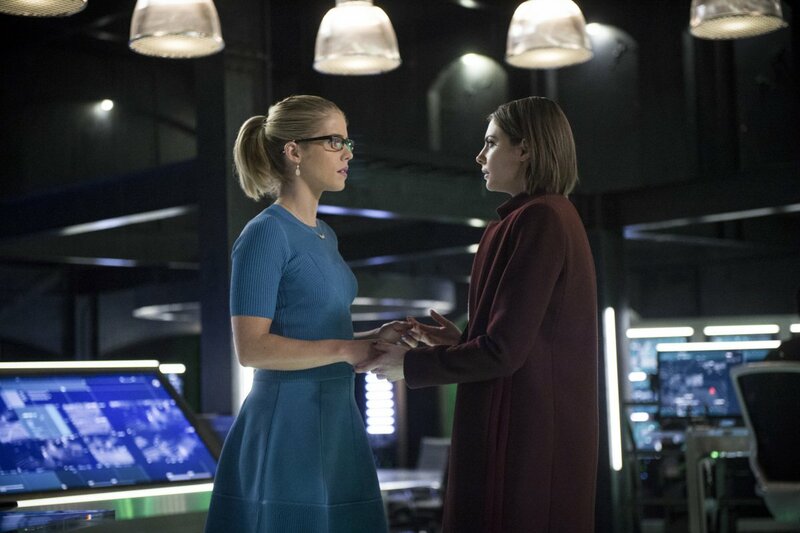 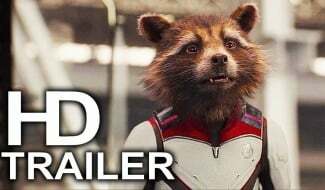 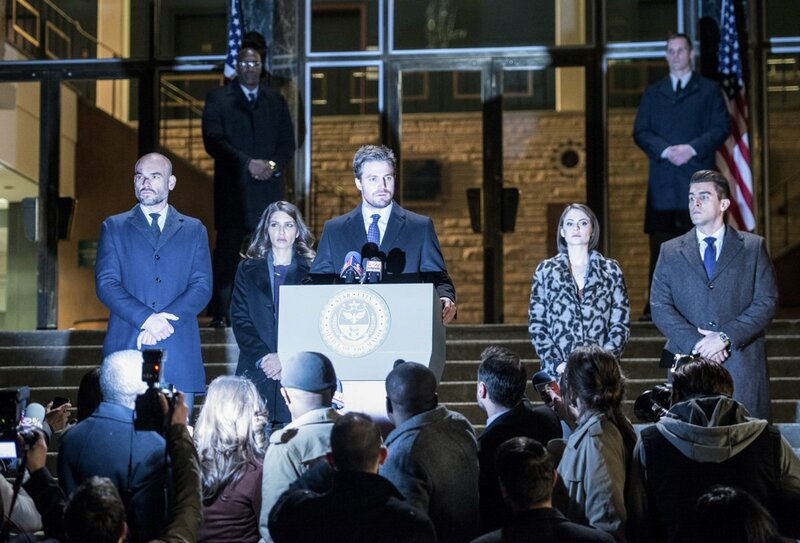 Make no mistake, it is coming back for a sixth round, but gone will be the flashbacks to Oliver Queen’s time away from Star City, as a bold new era that has yet to be disclosed to the public will begin later in 2017. 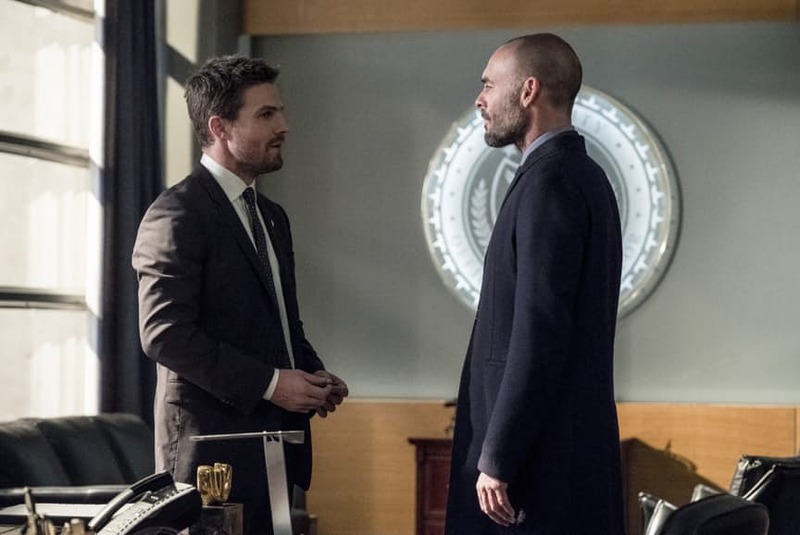 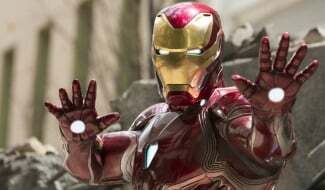 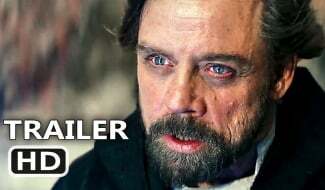 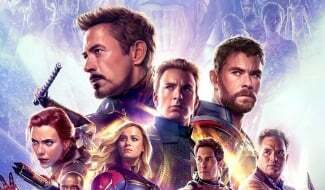 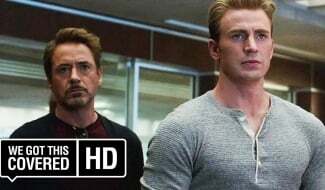 As we near the home stretch of the current journey, it’s starting to look like the fifth season finale may be as star-studded as episode 100 was last fall. 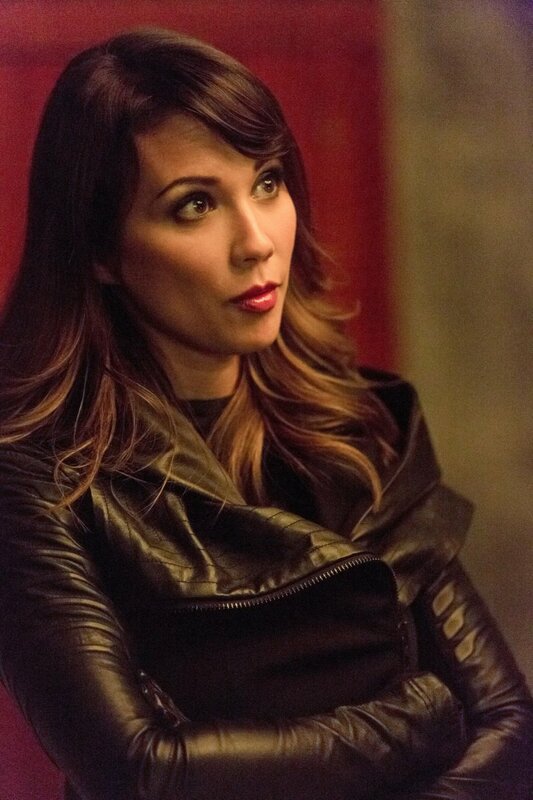 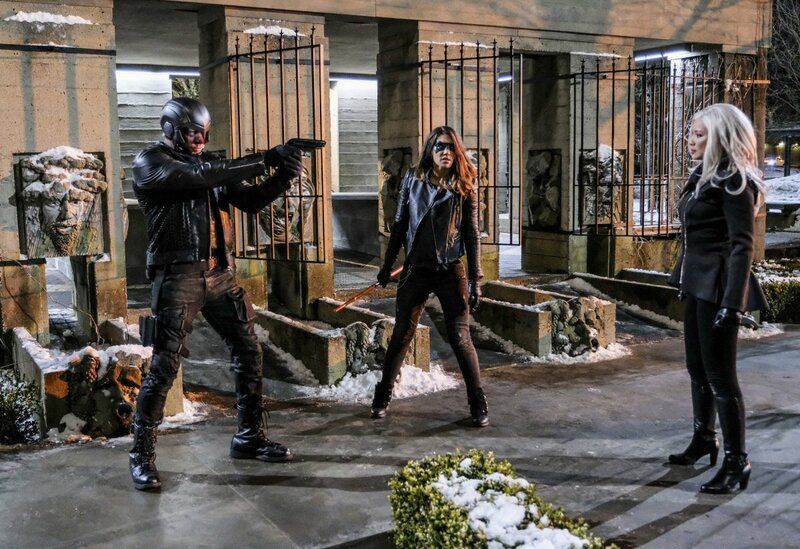 Think about it: We’ve already got Katie Cassidy returning as Earth-2’s Black Siren (and then as a series regular next year) and Manu Bennett reprising his role of Deathstroke, both of which will no doubt excite fans to no end. 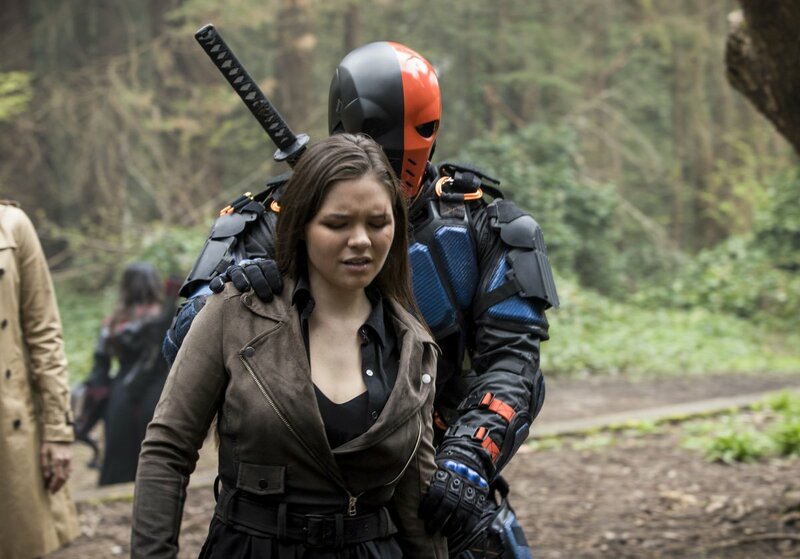 Now, the latest confirmed return doesn’t seem like too much of a shocker, but when you consider that Katrina Law has been pretty busy with her Training Day shooting schedule, it makes sense that she hasn’t had the time to slip into the skin of Nyssa al Ghul lately. 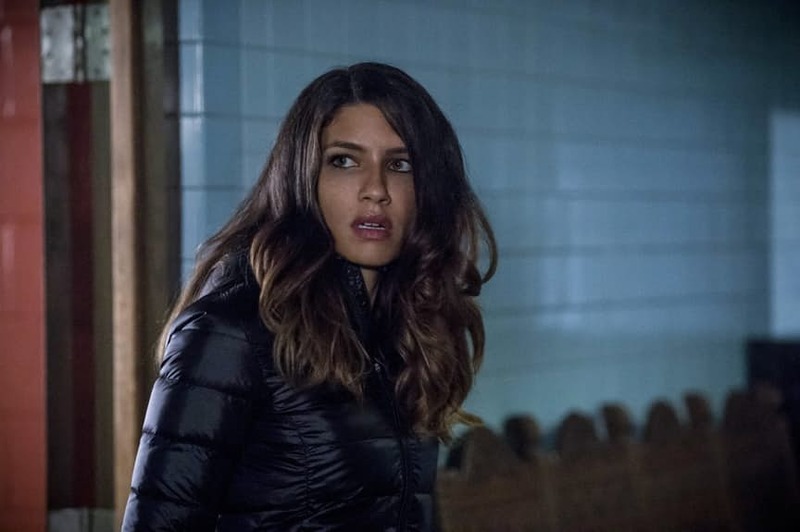 Thankfully, she’s now been slated to be among the various comebacks to be seen in the finale, in addition to appearing in a few episodes preceding it. 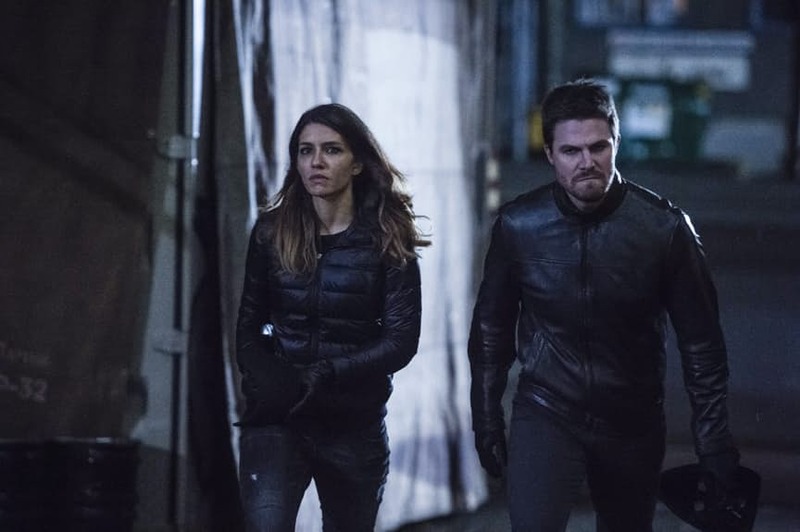 What makes this appearance doubly interesting is that she’ll seemingly go head to head with her sister, Talia, so we can only assume that she’ll continue siding with Oliver in this tag team match against her sibling and Prometheus. 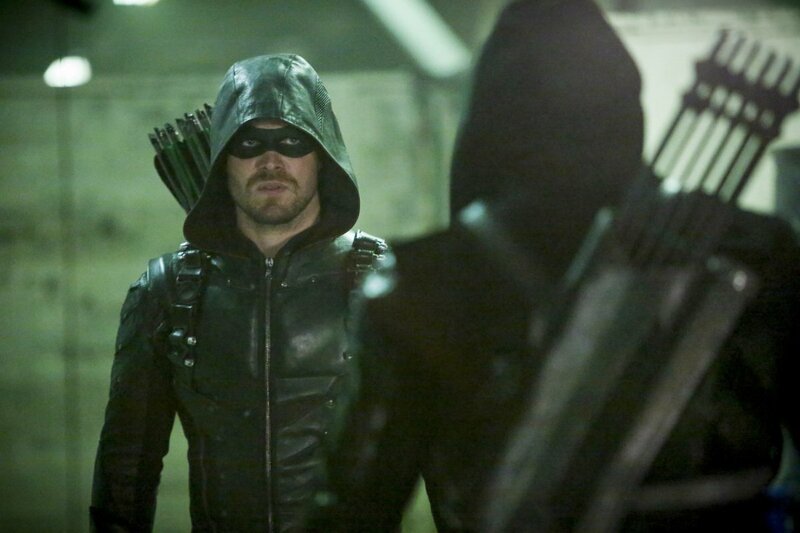 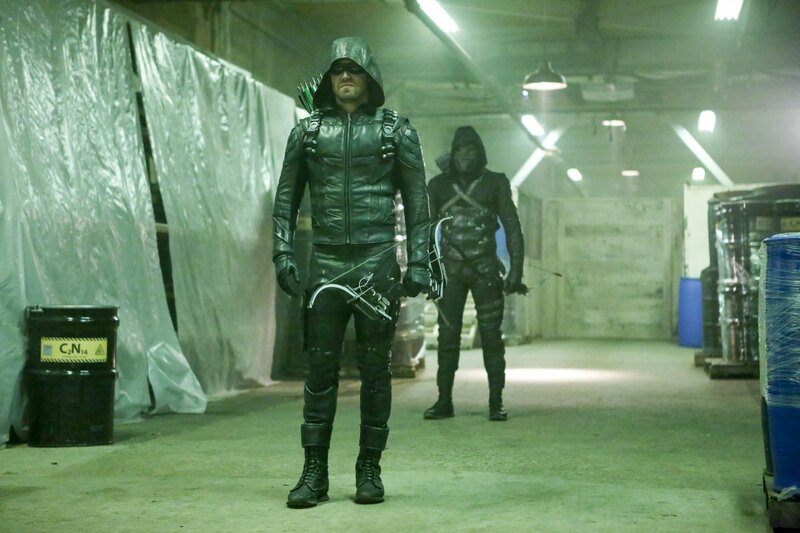 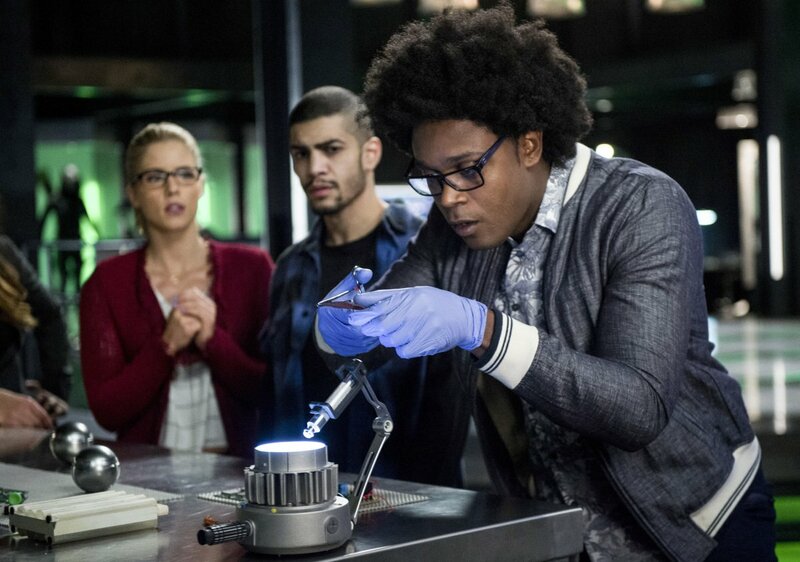 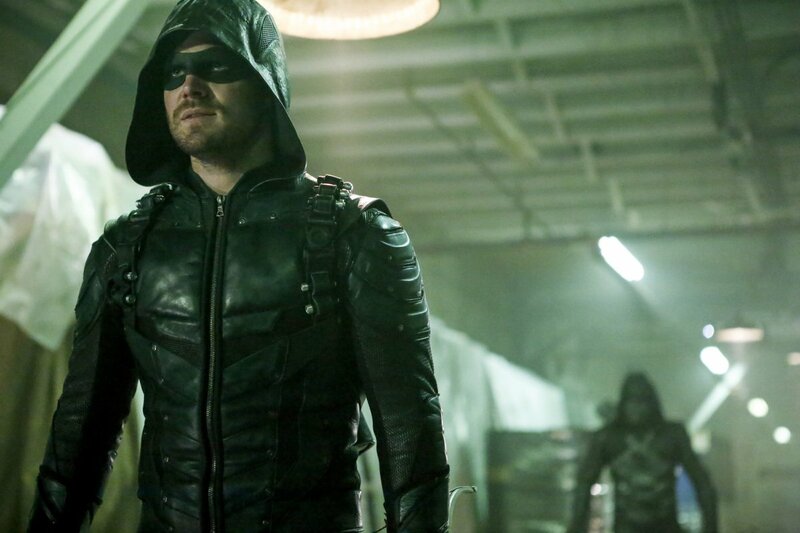 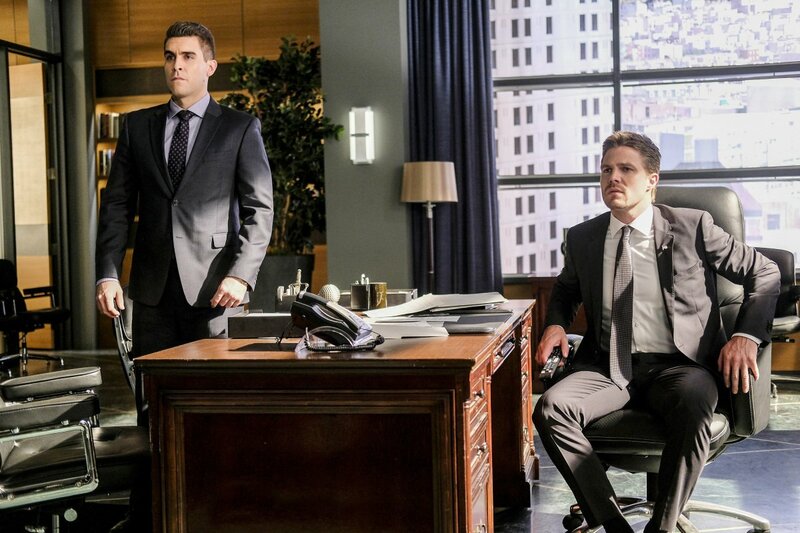 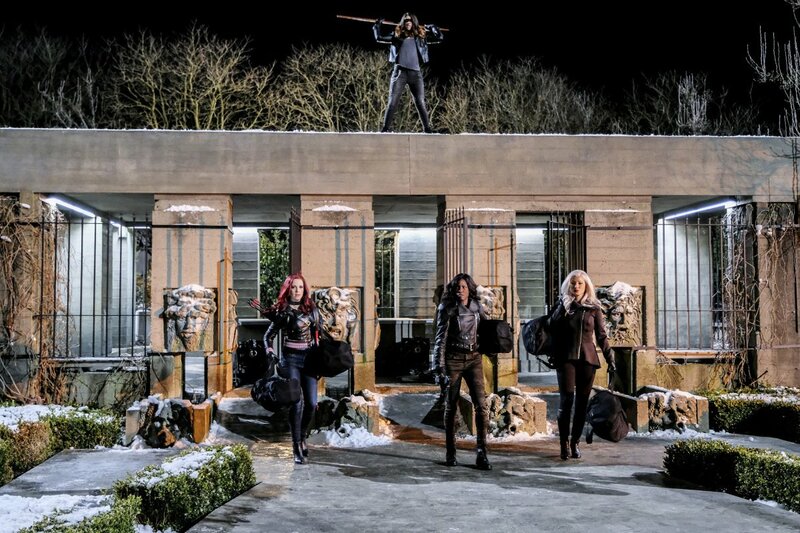 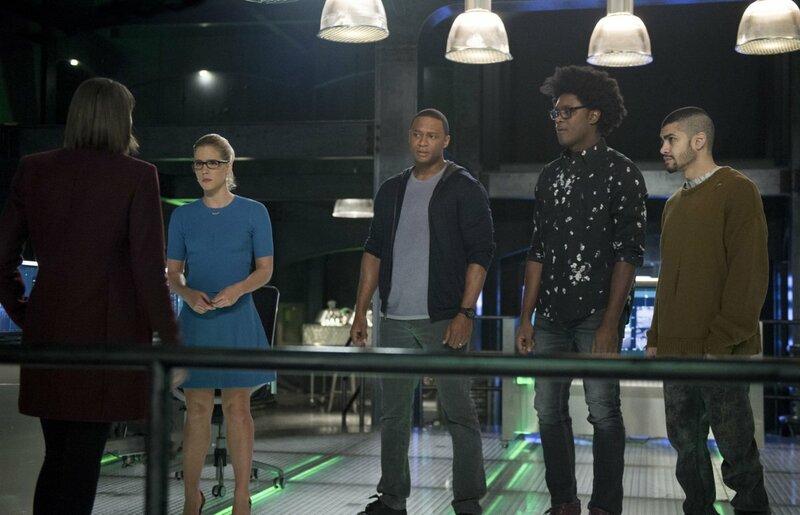 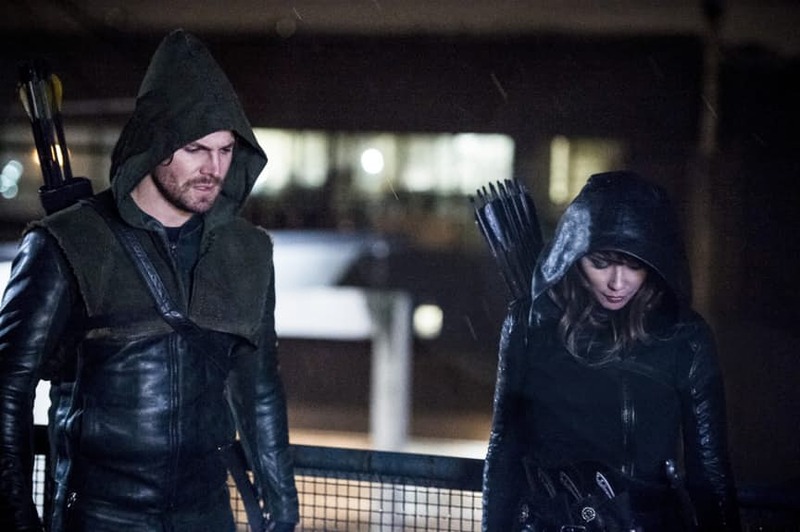 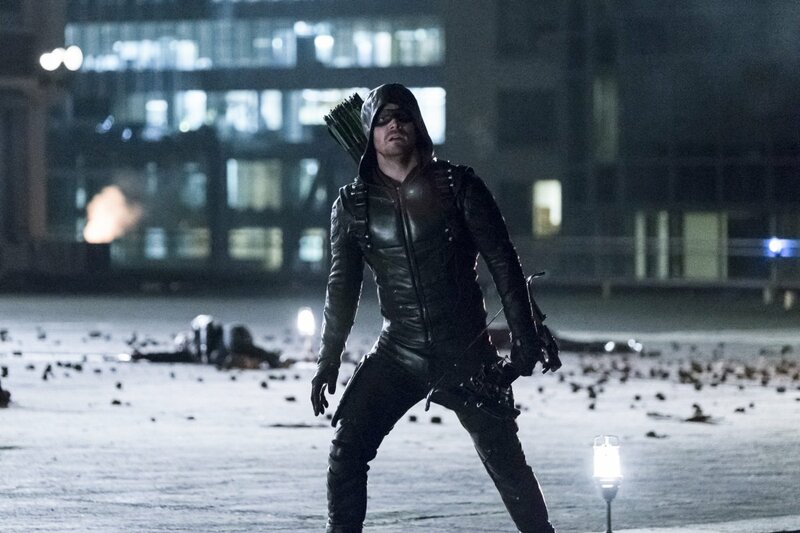 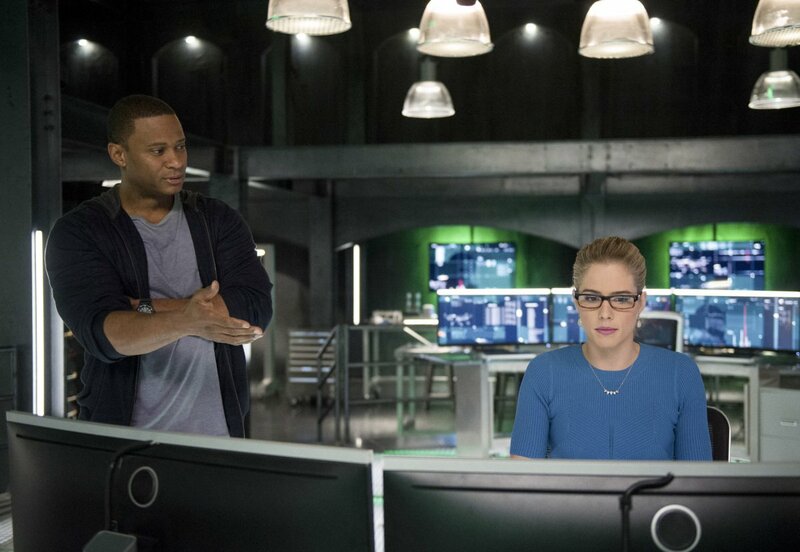 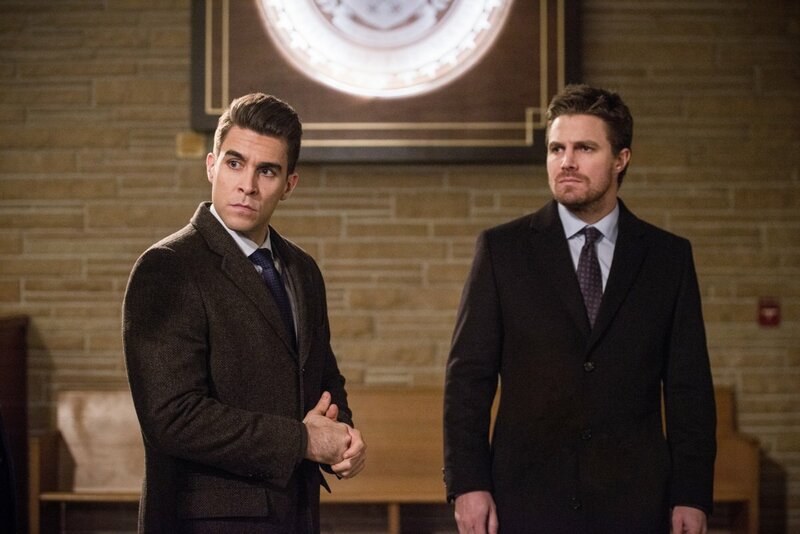 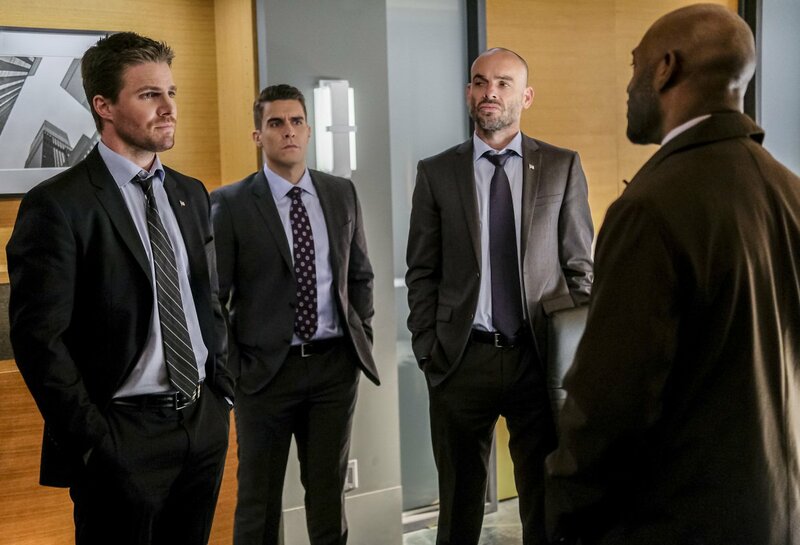 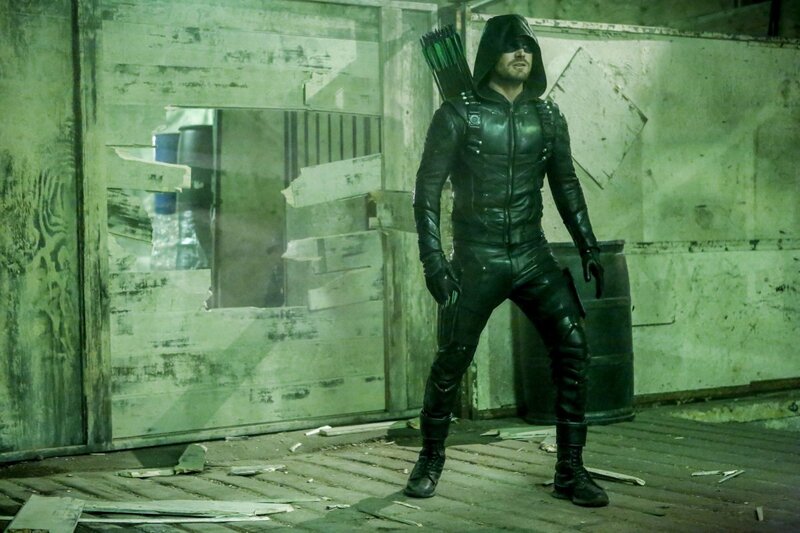 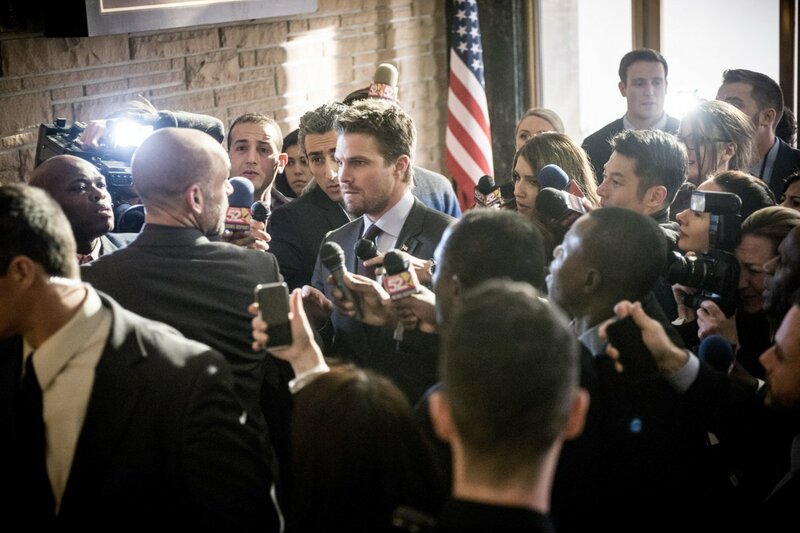 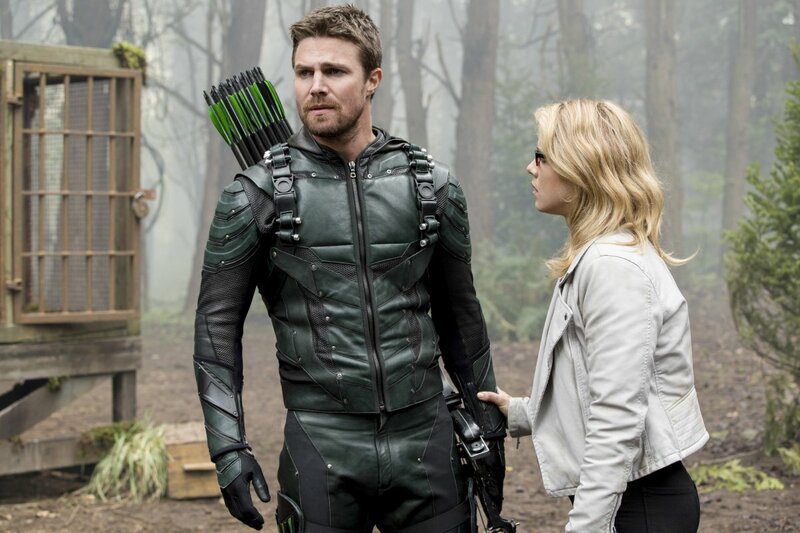 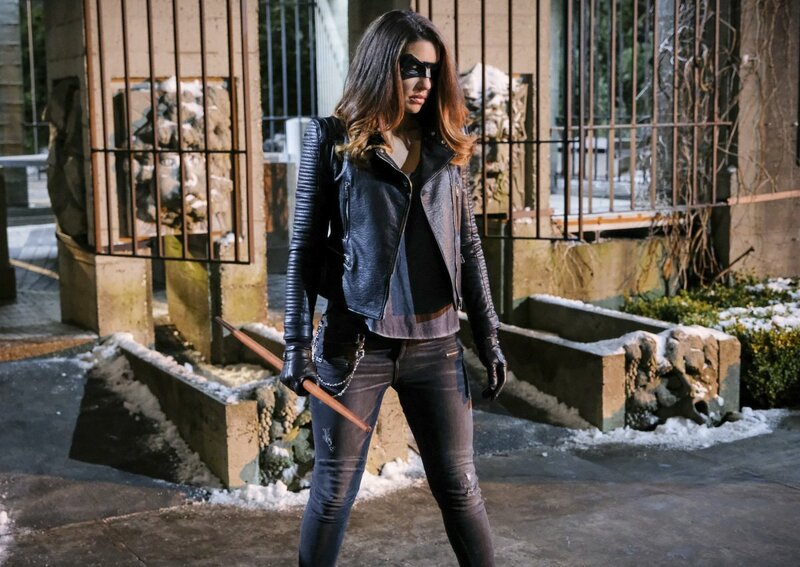 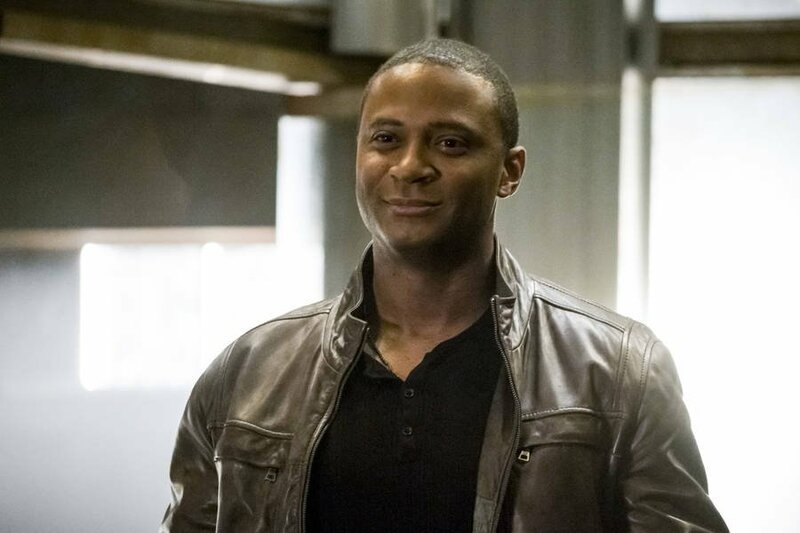 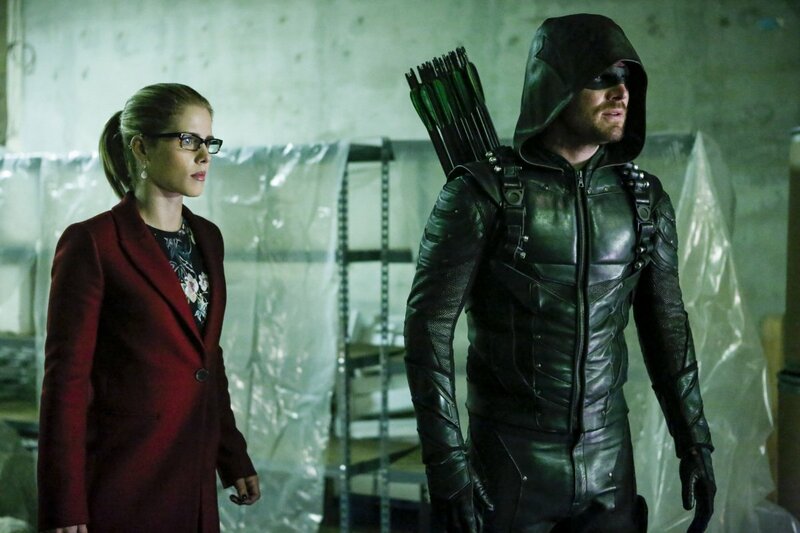 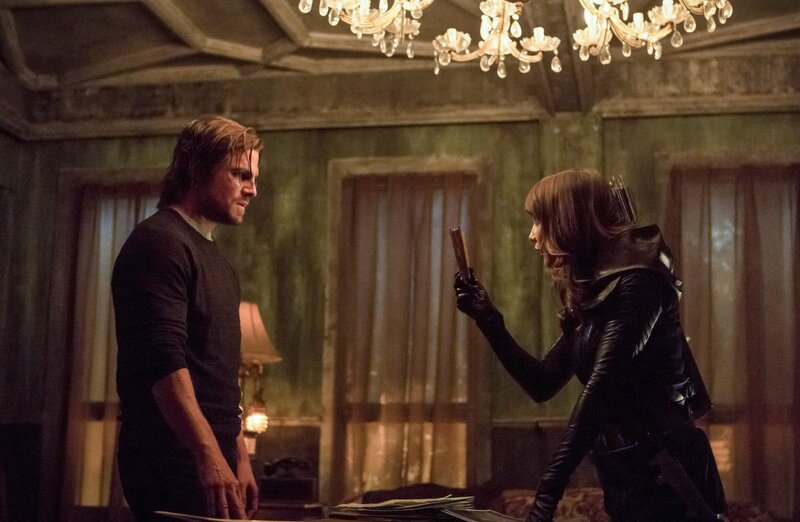 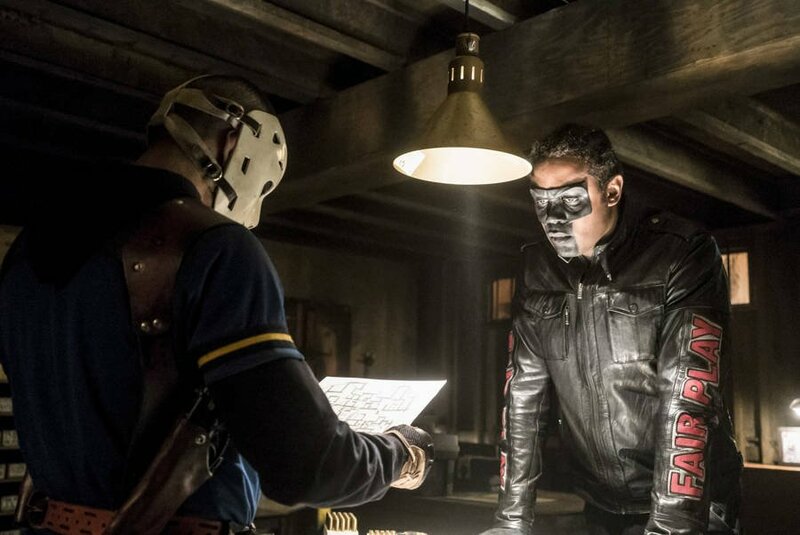 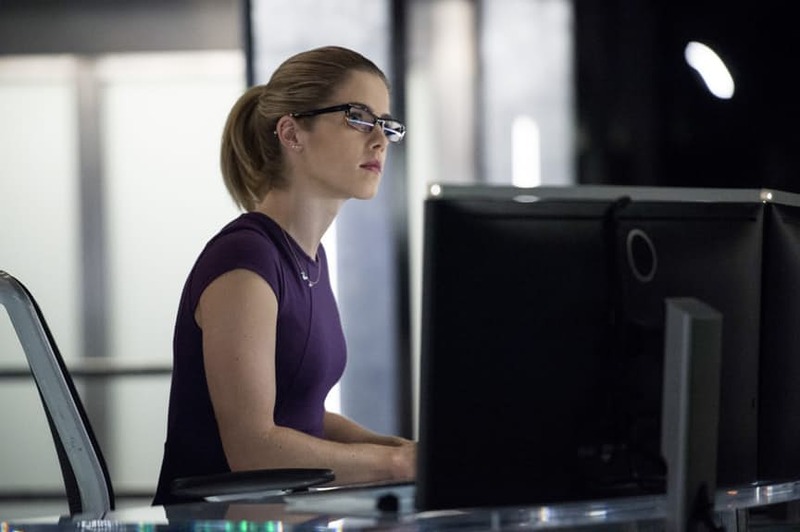 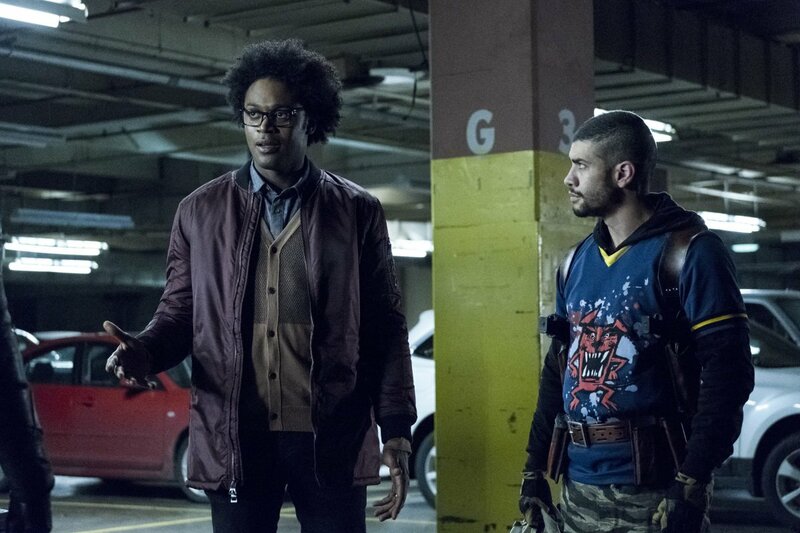 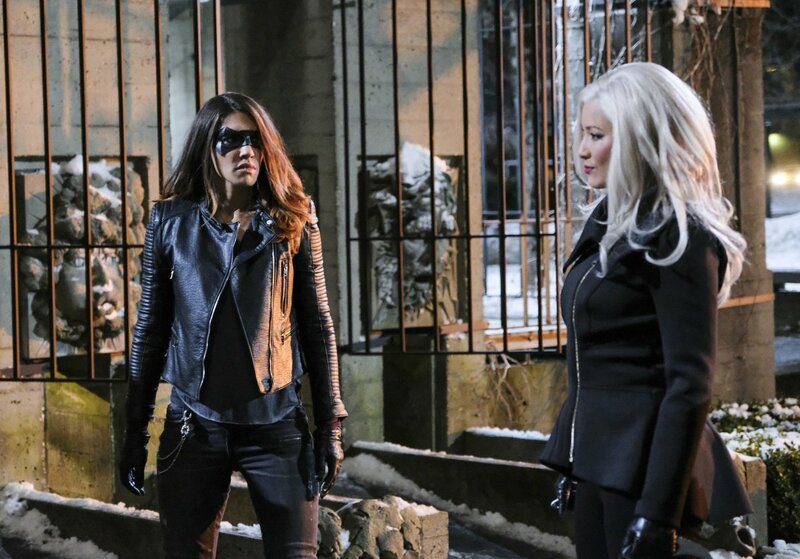 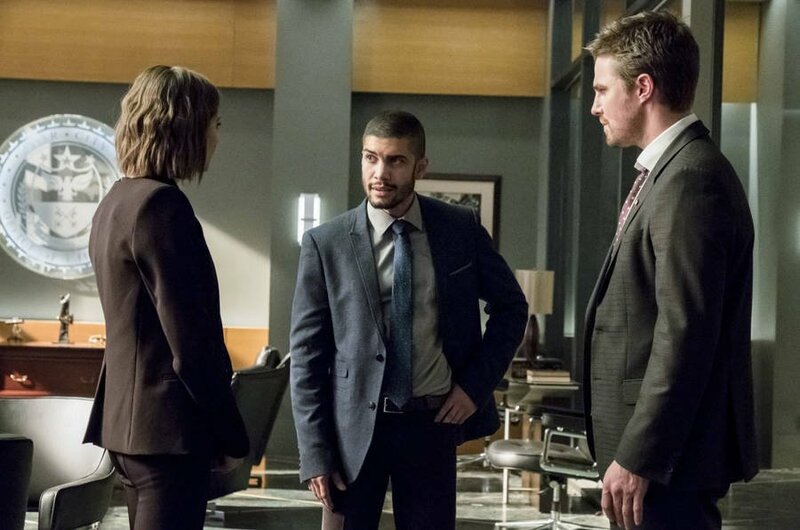 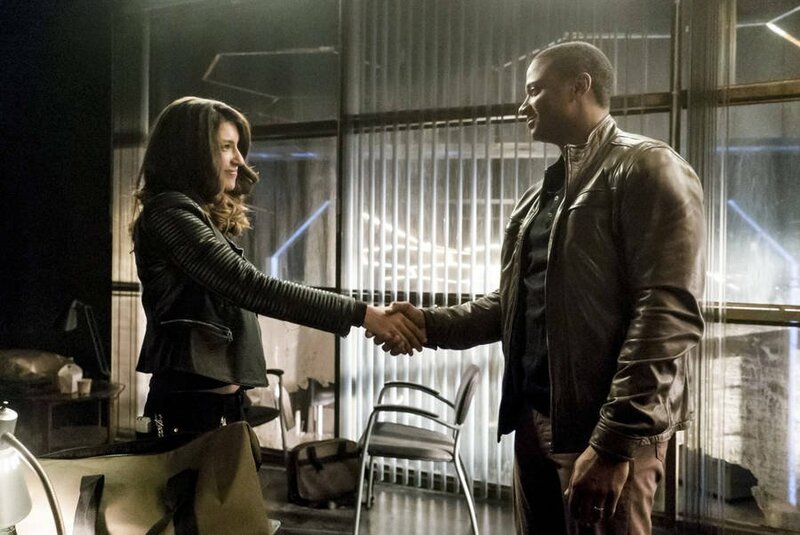 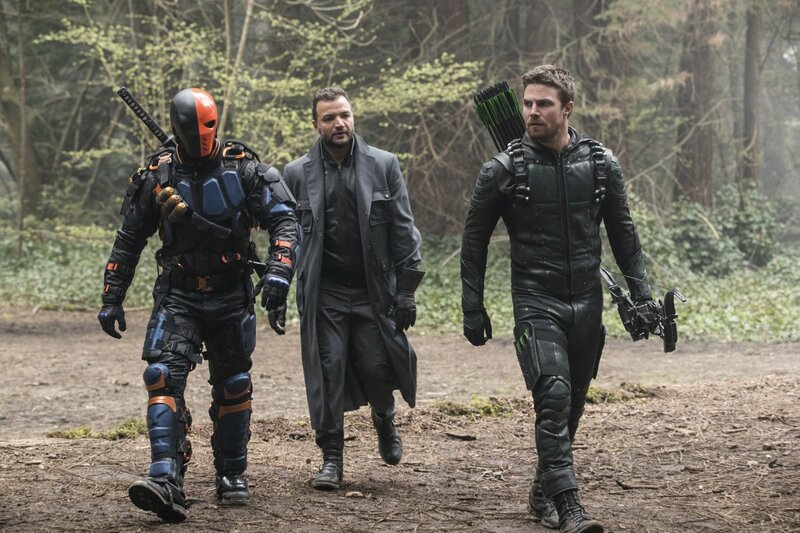 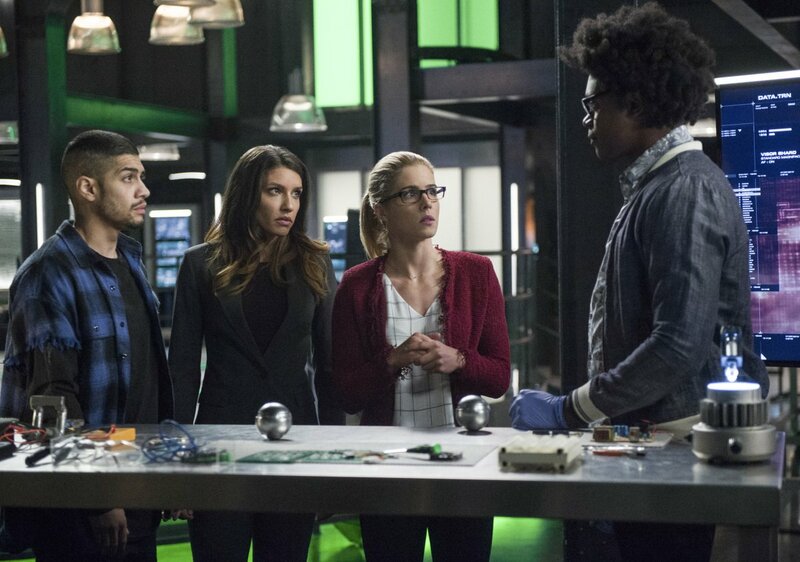 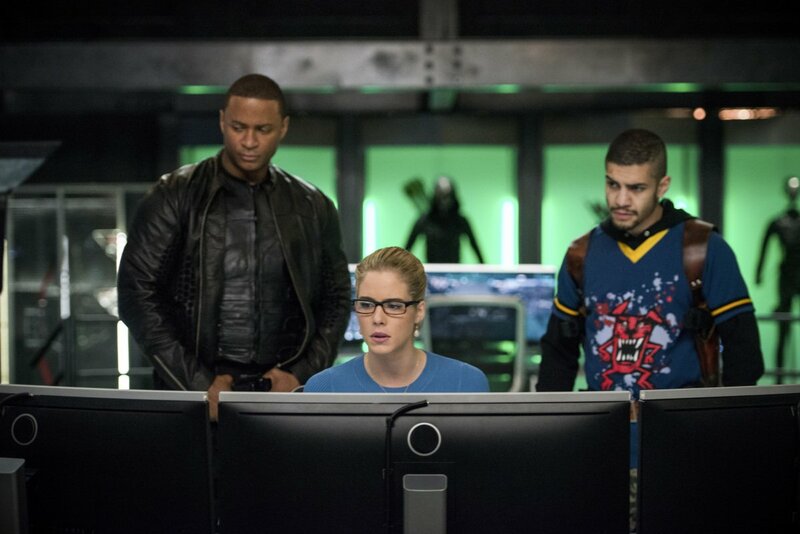 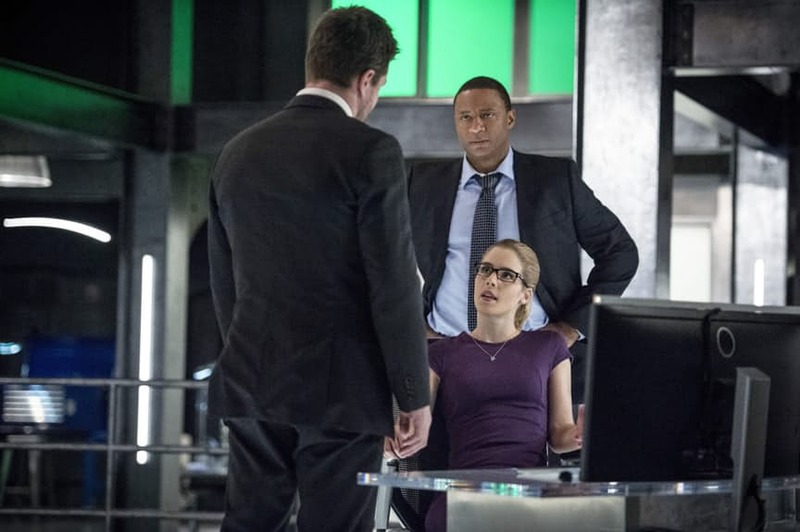 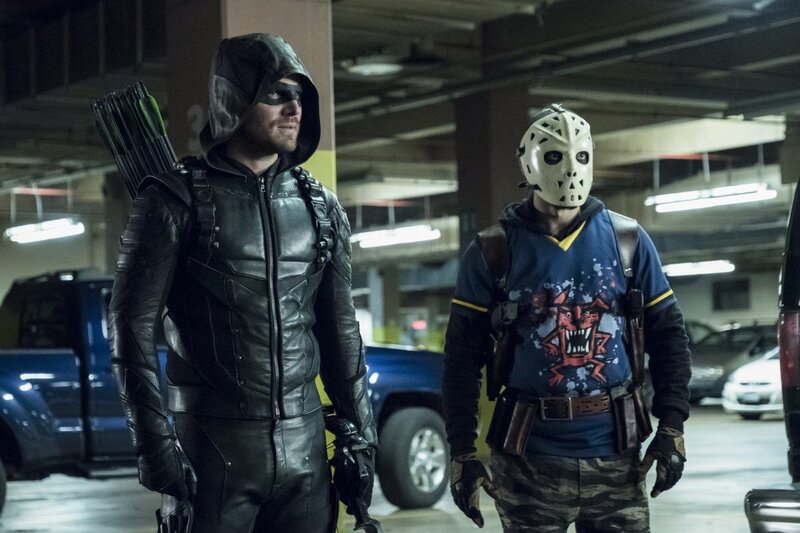 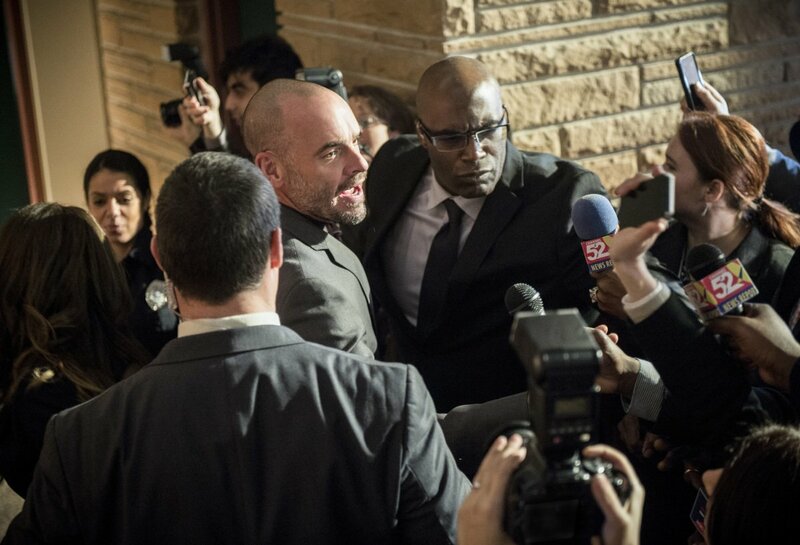 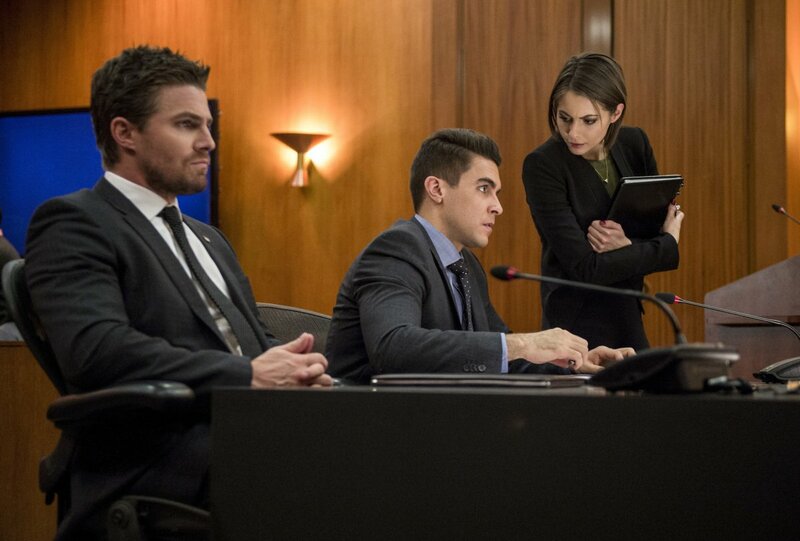 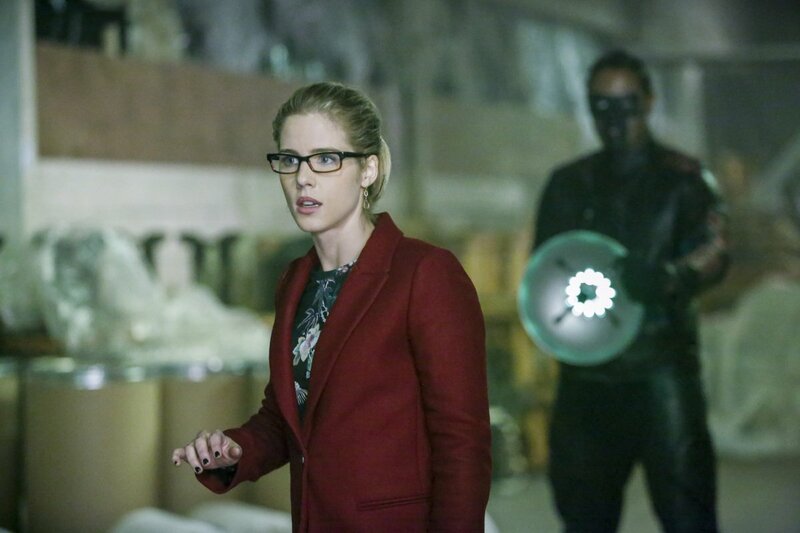 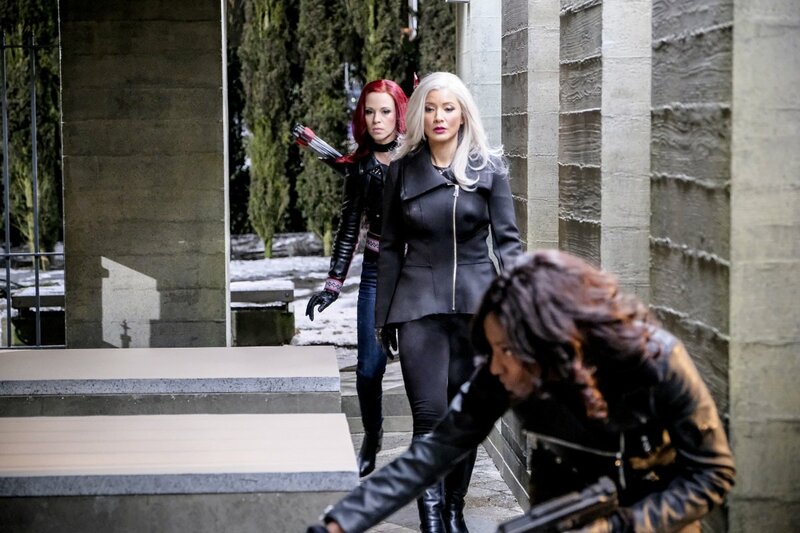 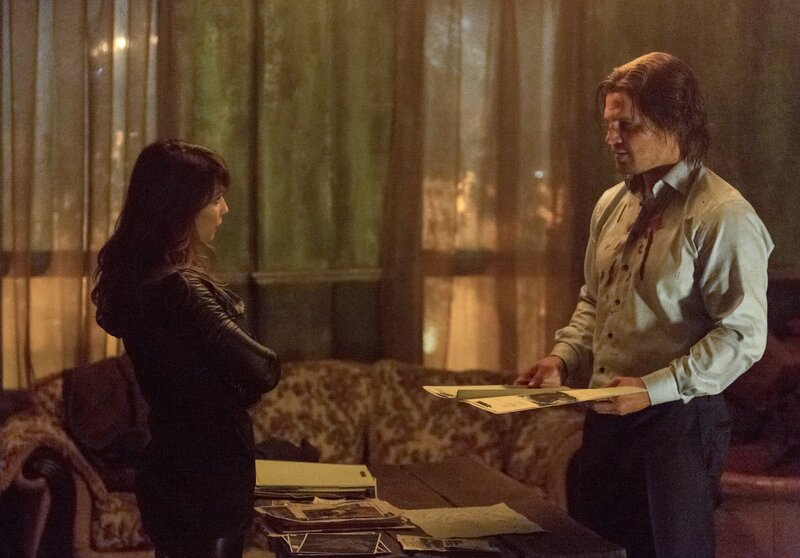 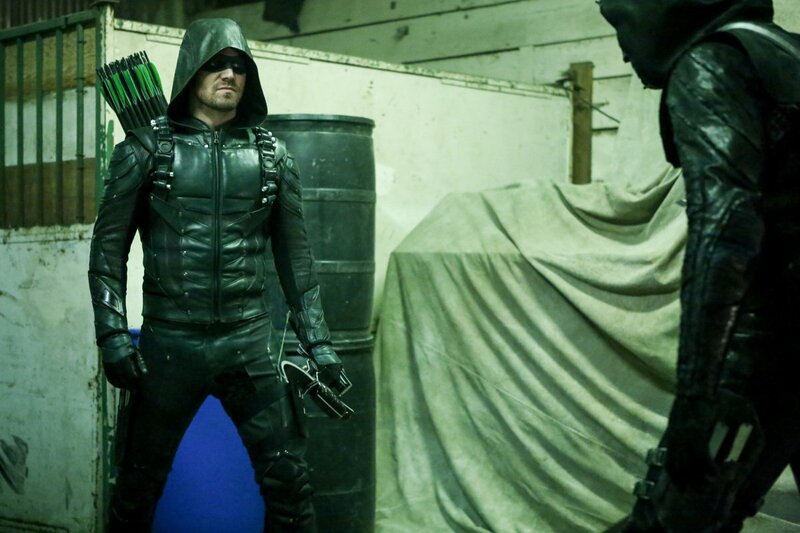 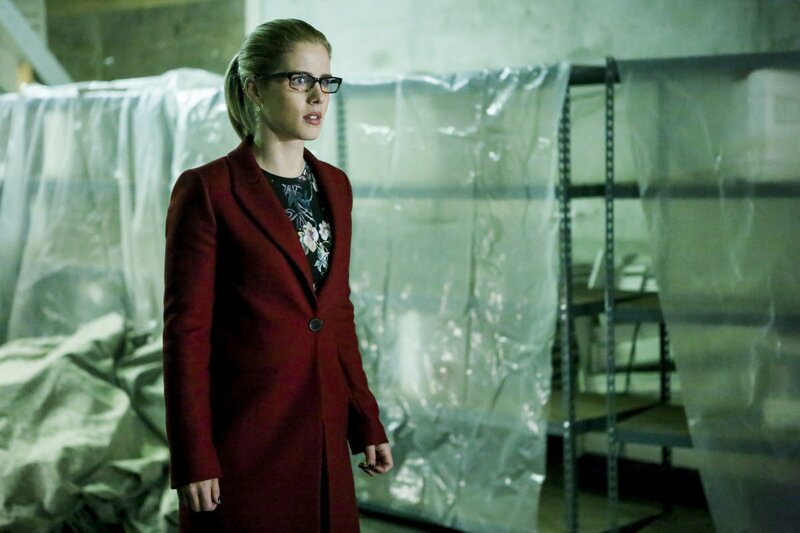 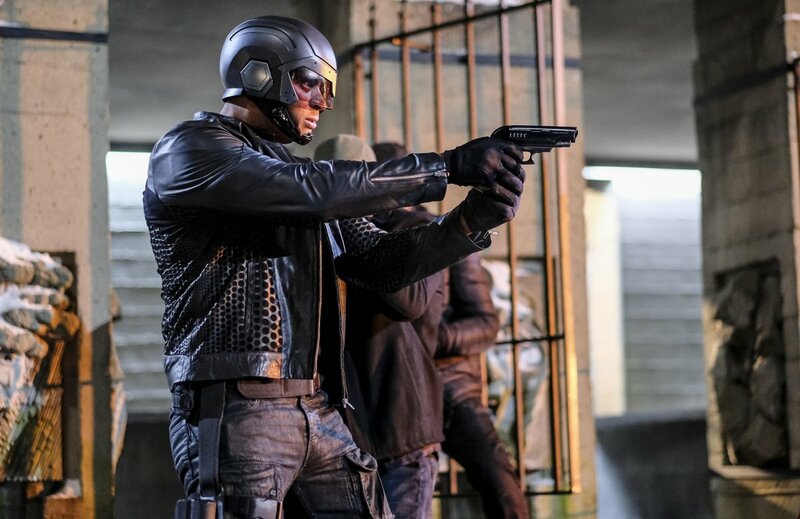 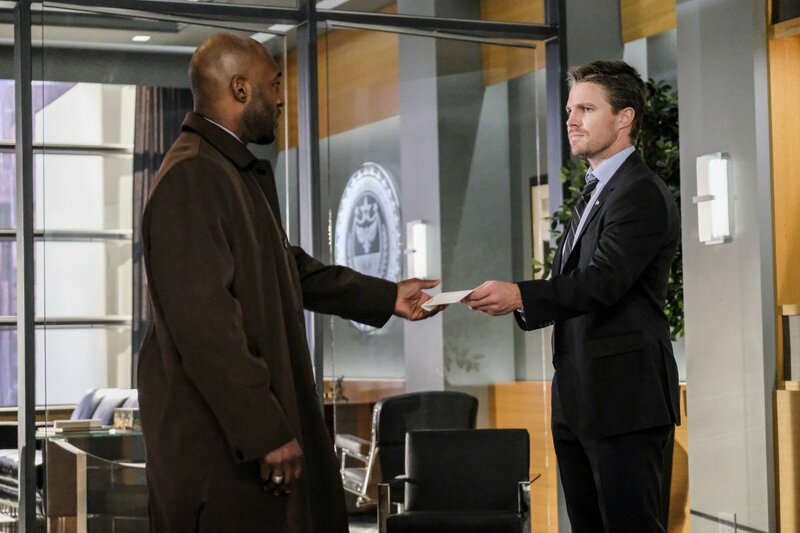 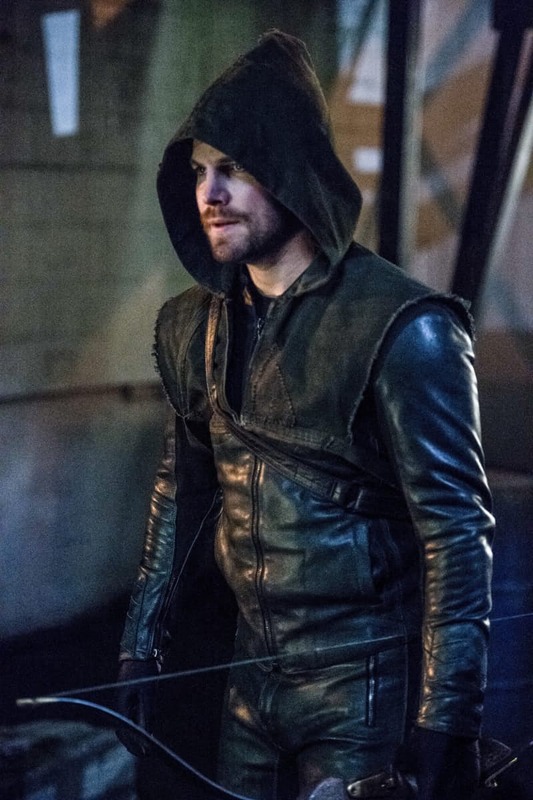 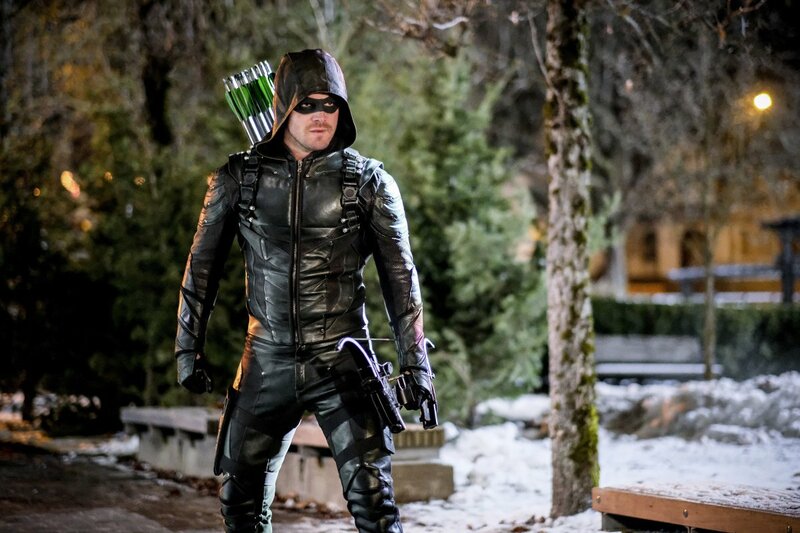 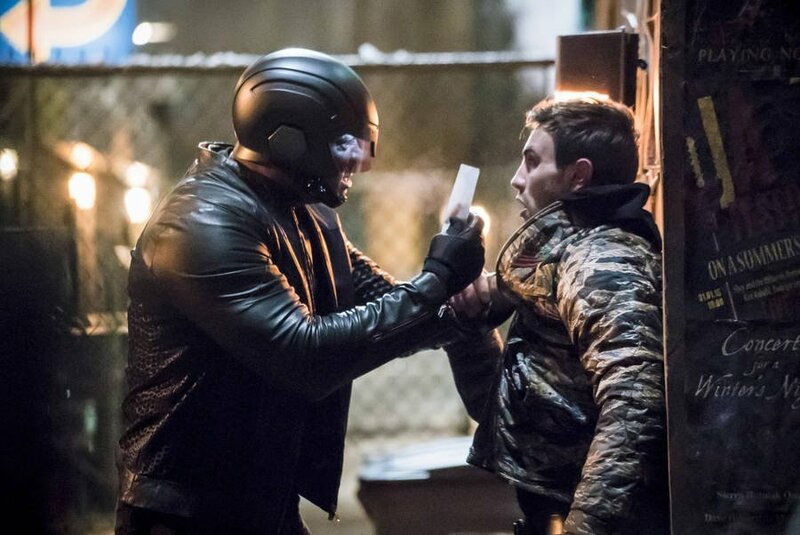 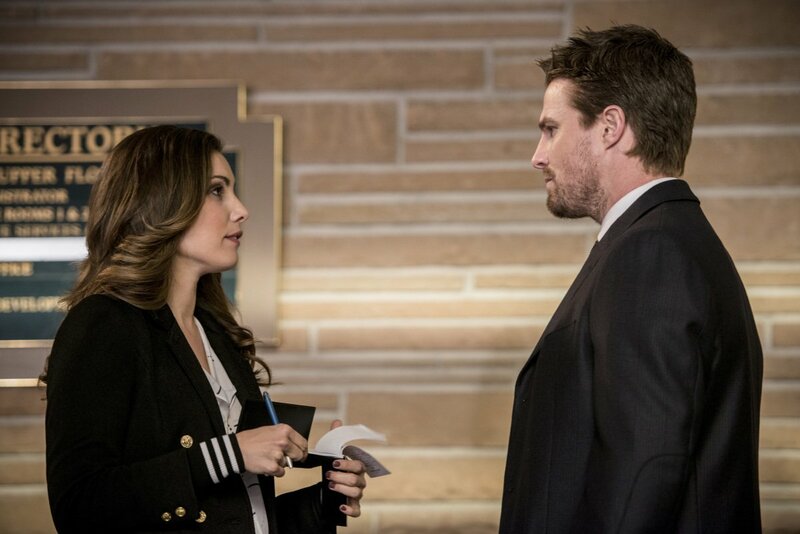 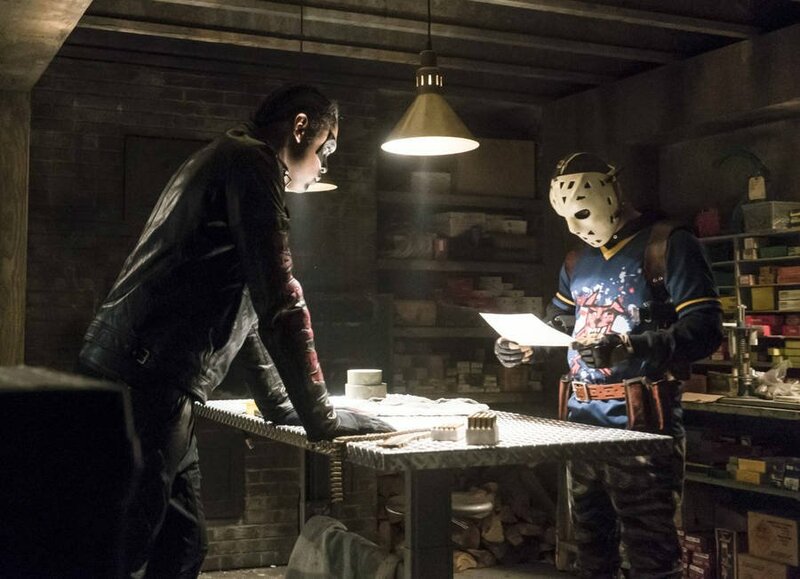 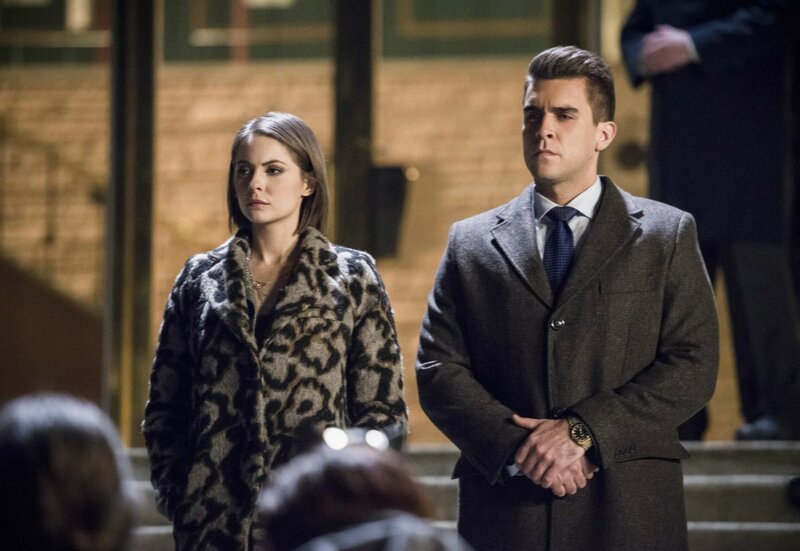 Arrow returns with new episodes on Wednesday, April 26 on The CW.